One of the world’s most dynamic superstars, whose powerful voice drove her rise to fame. 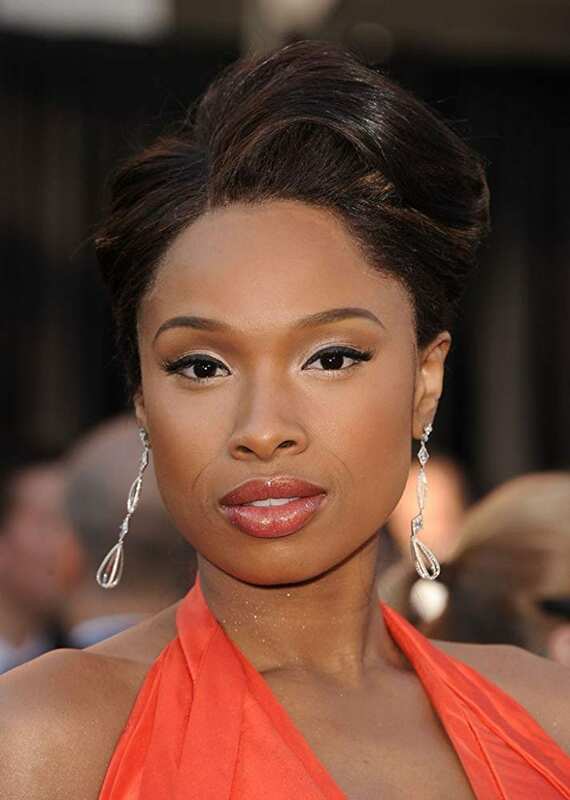 Jennifer Hudson first made her mark as an American Idol. Then turned a stunning defeat into Oscar glory. This is what great stories are about when the Underdog gets a chance to win. Her fairytale reached it’s peaked when she fell in love. But just when she had it all she lost everything. Her mother and brother were found in her home dead. Rocked through grief she found strength through the healing power of music. But her greatest comfort came from a precious gift of her own. Being a mother she says reminds her of her own mom. She believes she has seen the highest of the highest and the lowest of the lows. The Grammy and Oscar winning superstar enjoys showing off her sleek new look and showing off the biggest gift in her life her little son David. Jennifer is still getting adjusted to being a mom. Balancing the career and staying at home to raise her son. She strives to give him the same love and upbringing her mother gave her and her siblings. 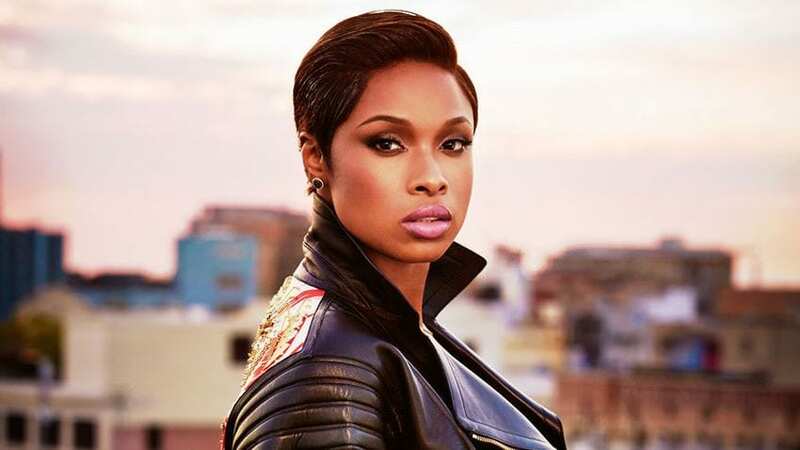 Jennifer Hudson was born September 12,1981 in the south side of Chicago. She was the youngest of three children. She, her brother and mother were raised by their single mother Darnell. She used to sing to Jennifer on her lap the Temptations. But the real singer in the family was Jennifer’s grandmother who sang in the church choir. She remembers hearing her sing in the kitchen every morning in her slippers. As a seven year old Hudson joined her grandmother in the choir. But when she was a teenager they asked her to sing a solo for the first time. That was the last time she feared singing in front of a crowd. After her performance the entire church was standing on their feet. By the time she enrolled in Dunbar High School she would sing everywhere and anywhere. Her childhood friend Walter Williams helped her make a name for herself around town. He fell in love with her voice and felt so passionate about her. He wanted every one to hear what he heard. At one point he became her manager. He would fund her outfits and hair and set her up with different events in talent shows, weddings and anywhere to get exposure. They would go to gay bars and sing in Drag shows. She received tons of tips because of her raw talent. At 21 her raw talent landed her her highest paying gig yet. She landed a job singing on the Disney Cruise ship. In 2004 she auditioned for American Idol in Atlanta, GA where they were holding an open casting call. Randy Jackson remembers the audition like it was yesterday. His thing about her the first time he saw her was that she had natural raw god given talent. Randy gave her a yes and the other three judges including Simon sent her to Hollywood. Her mother was waiting outside the door of her auditioned and greeted her with a big scream. It was just the beginning of a budding music career. 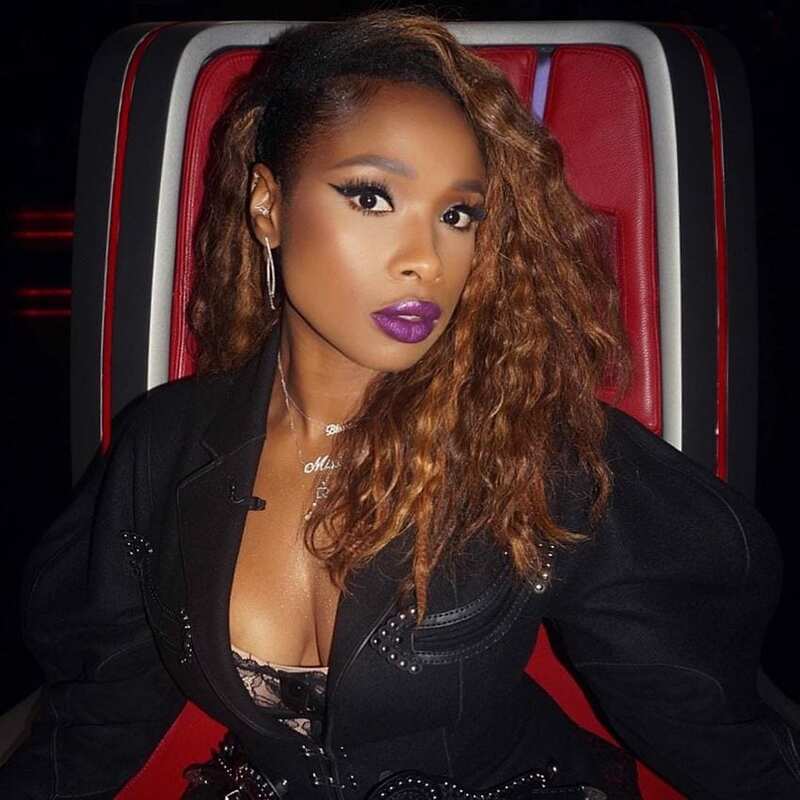 She was an unknown girl from the south side of Chicago and now faced the biggest challenge of her life thus far competing on the most watched television show in history. Each week the Idol contestants gave it all they had knowing the nationwide vote could send someone home. All of them felt as though they could win but every contestant knew in their hearts with Jennifer they were looking at a star. As Jennifer survived each round her family cheered from the front row. They wanted her to know she had support from home. She was becoming a local hometown Hero. She was on the front of local newspapers and the entire city all knew her name. Jennifer also became a fan favorite across America. Audiences loved her singing and the judges loved her sass. She and Simon had this back and forth going on about her outfits. He critiqued her as she responded with clever wit and they laughed. Their dynamic became a popular part of watching that season. Unbelievably Jennifer was voted off the show. her dream of becoming the next American Idol had ended. Fantasia won the season. It was due to a super storm that had rushed through Chicago knocking down power lines making it impossible for her Hometown fans to vote for their hero. But despite her loss at 22 she had made a name for herself on the biggest reality series. At 22 she was on her way to being a star on the biggest only to see her dream derail. When she was eliminated she heard left and right she was going to get a record deal and don’t worry about it. 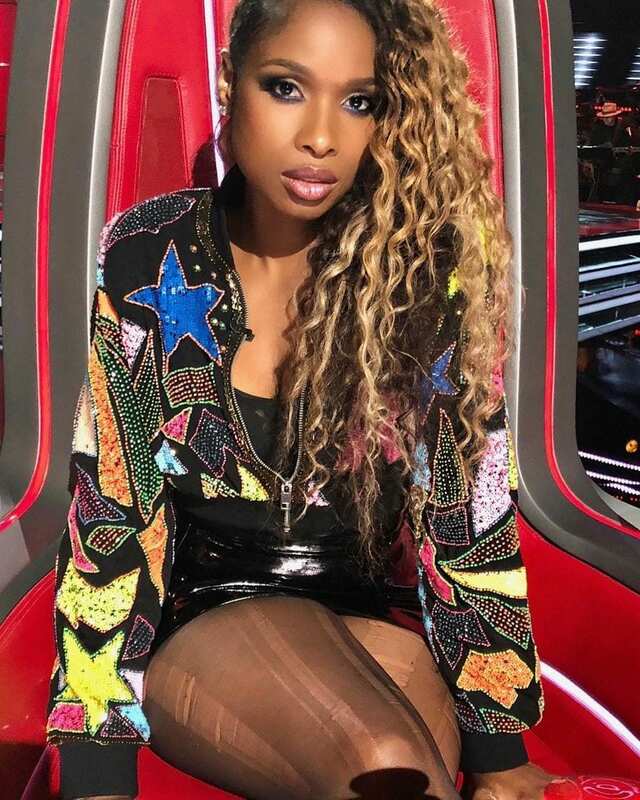 After the series ended she continued on the American Idol tour and shortly after she was back to singing at small local gigs. It was almost as if nothing had happened. She figured if nothing happened she would take her money and go int real-estate. After years of paying her dues in 2005 Hudson’s appearance on American Idol finally paid off. She was called to audition for the part of Effie White along with 700 other women. She imagined it was stiff competition. After multiple call backs over a grueling eight month stretch Jennifer finally received word from Casting director Bill Condin she had gotten the part. Like every milestone in Jennifer’s life this was a victory not just for her but the entire Hudson family. She couldn’t decide who to call first. She called her mom and she dropped the phone and went running through the home yelling to the entire family, it was an overwhelming experience. 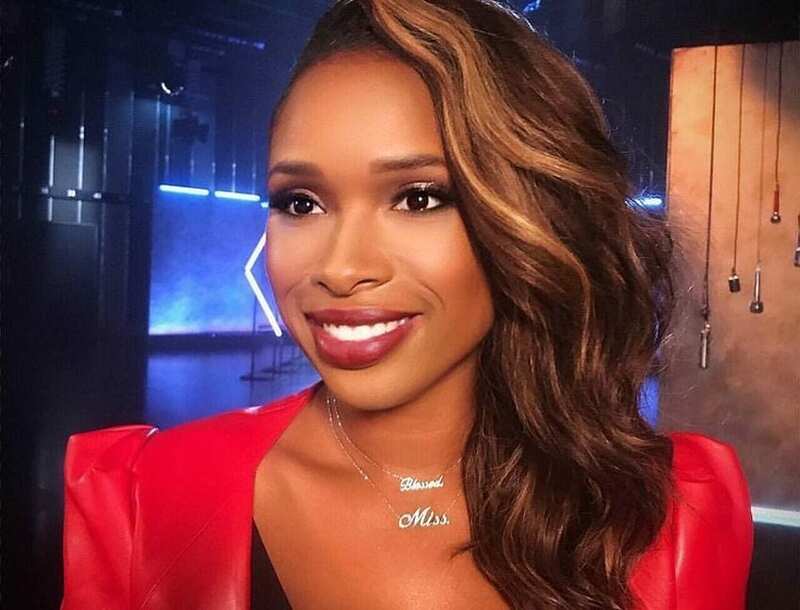 She was now in a major blockbuster with Jamie Foxx, Eddie Murphy and Beyonce. 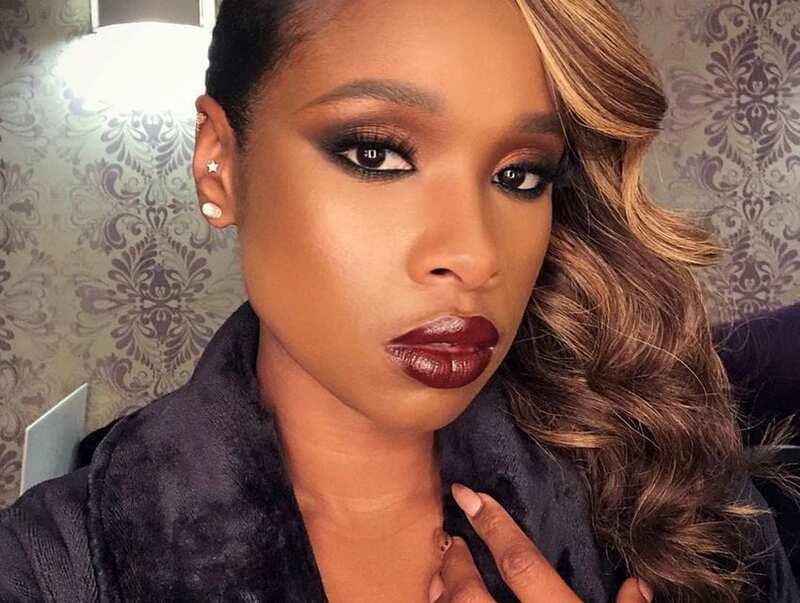 During filming she had her first kiss with Jamie Foxx. He knew nothing about her except that she had appeared on American Idol. She was a natural on camera. And her crowning moment came when she performed the film’s most pivotal song “And I Am Telling You.” She describes it as extremely emotional. Anything she felt she just put it into that moment. If there was any questions about if she could handle that song it was gone within the first line. Jamie recalls having tears in his eyes. Released in December 2006, Dream Girls was a huge hit. Fans and critics alike were blown away by her performance. Jennifer took home over 30 awards for her role including the prestigious Golden Globe. And only the Oscars remained. Nominated for Best Supporting Actress. Jennifer’s wild ride met a dizzying climax in February 2007. While attending the ceremony when her category was announced the presenters called her name and she was in shock. Just two years after being voted off American Idol Hudson was a Academy Award Winning actress.